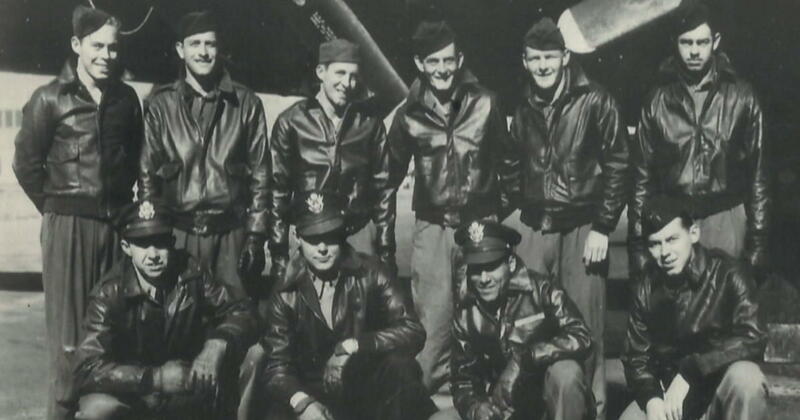 London – American and British military aircraft flew together on Friday over Endcliffe Park in Sheffield, the US crew member of the B-17 named Mi Amigo. Thousands cheered the planes and 82-year-old Tony Foulds. When he was only 8, was Foulds in the park with other children that day, Mi Amigo went down in 1944. Constructed by the German Luftwaffe, the American bomber apparently attempted an emergency landing when the crew mocked the kids. "If I hadn't been to the park, they could have landed on the park," Foulds said. 7 ran and crashed into nearby trees and Foulds is convinced that the crew sacrificed their lives to save the children. He told CBS News last month that he feels responsible and visits a memorial at the crash site almost every day. On Friday, an extraordinary act of selflessness was finally given the recognition it deserved. "Thank you, can't believe all this. This is incredible," says Foulds.